Question: Why is my channel flipped on it’s side? 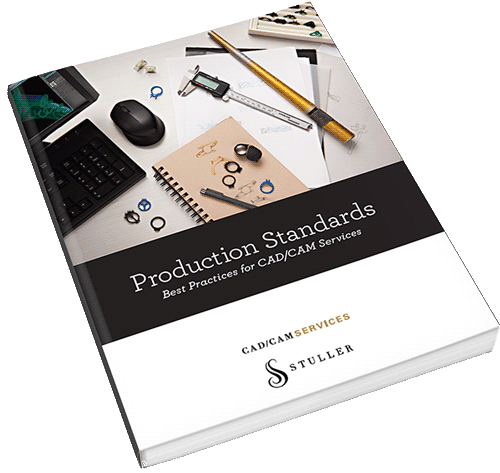 The functionality of the RhinoGold channel tool has changed since we recorded some of our training videos. We suggested a change/improvement to the way the channel tool works, which has now been implemented in the current release of RhinoGold 4.0. The screen shots below show you what to do. 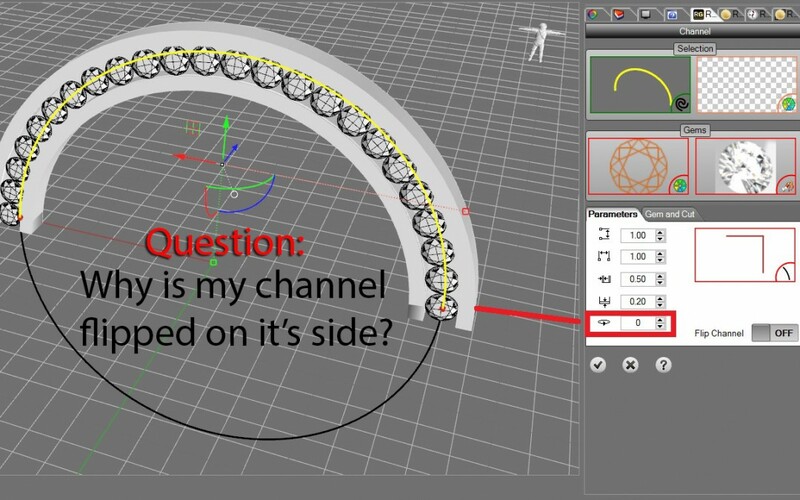 The last field in the channel tool allows you to set the “rotation” of the channel, so if you rotate it by 90 (ie: 90 degree) it will flip the right way up. 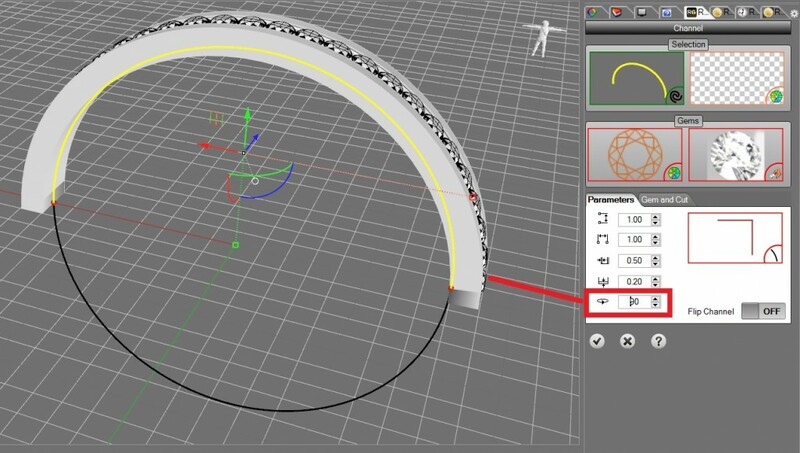 This tool is now very powerful as it can be used to create “halo” ring settings as you will see in the last image below. 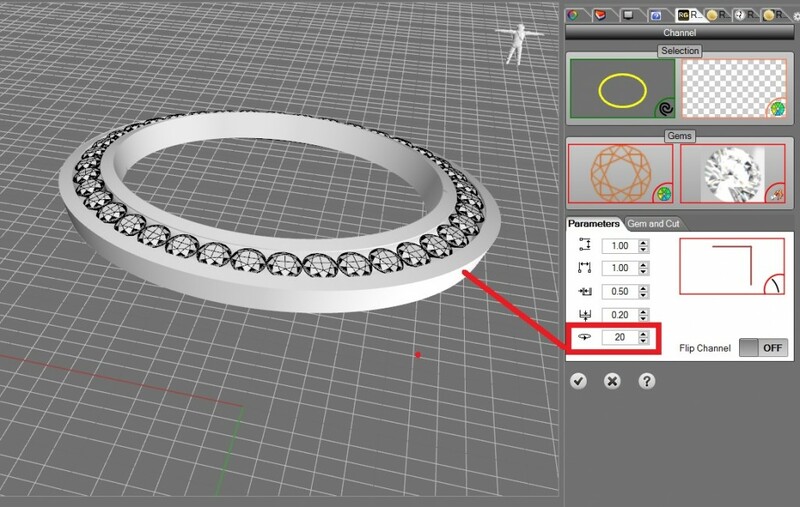 CAD Design Best Practices for 3D printing & Casting.